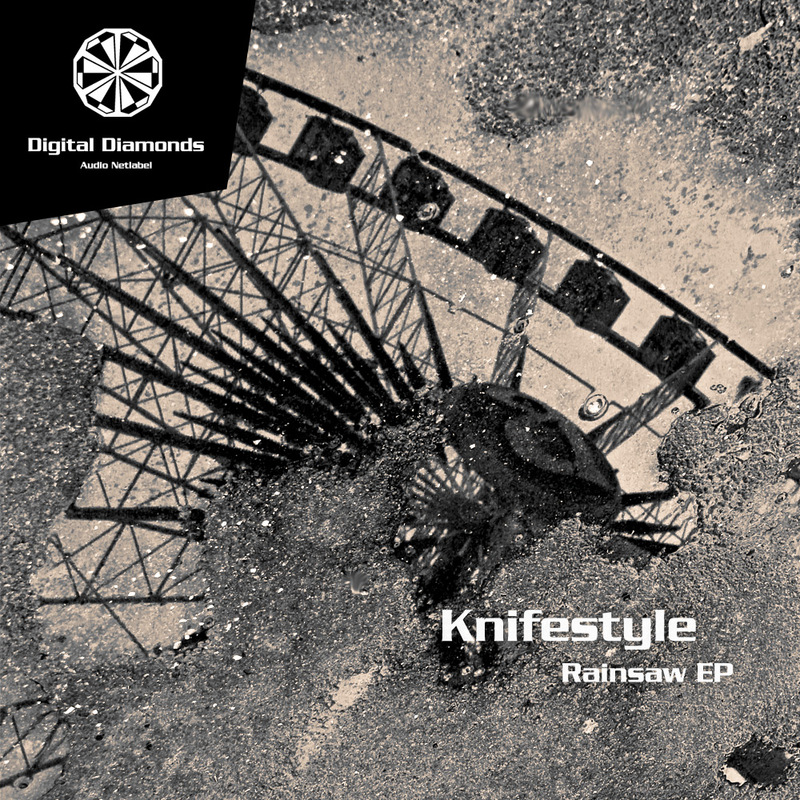 Rainsaw EP is the third EP from canadian project Knifestyle. With loads of grooves the 4 tracks invite you to shake your full body while you get worked by psychedelic sounds. All tracks show us Knifestyle's love to pounding bassdrums. So it's on you to share this!